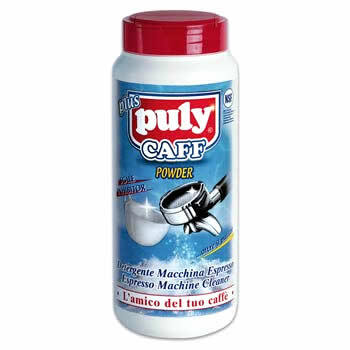 Puly Caff specialist espresso machine cleaner is a heavy-duty, fast-dissolving cleaning powder for your coffee machine. 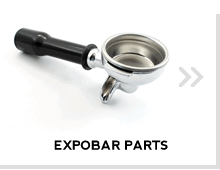 It can be used to backflush the group heads on coffee machines, and also works well for cleaning filter baskets and handles, as well as cups, jugs, spoons and teapots. 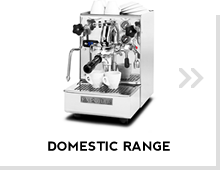 Use Puly Caff Plus daily in your commercial espresso machine to backflush the group heads and clean portafilters, filter baskets, and shower screens. Use Puly Caff Plus weekly in your home espresso machine to backflush the group head and clean portafilters and filter baskets. 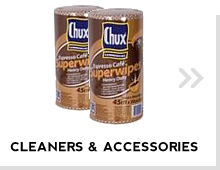 Puly are the worldwide market leaders in espresso machine cleaning products having been developed over 50 years. It is no coincidence that Puly product has been around since 1961, the very same year that the famous e61 brewing group was first produced. 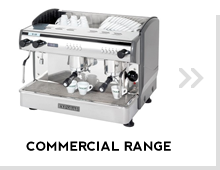 Used and recommended by leading Italian Espresso Machine manufacturers, Puly is the leading choice to keep you Espresso Machine in tip-top condition.